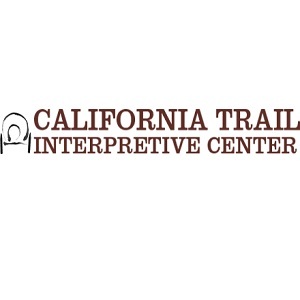 At California Trail Interpretive Center, we focus on the California Trail experience and provide educational and cultural enrichment to the general public. Explore the history of Fort Laramie by visiting the California Trail Interpretive Center in Elko. We are a Bureau of Land Management interpretive center focusing on the California Trail experience and its global impacts from 1841-1869. Visit us today to explore the history that led us to this important 19th-century trading center and U.S. Army outpost.